Those sketches you did on the napkin while you were talking about your dream home are not going to work. You need to work with a draftsman Brisbane and Sunshine Coast realtors, builders, and buyers know can take their ideas and translate them into plans which let you see what your dream home will really look like before the first nail is driven. There are some people who might look at your napkin drawing and think you are joking. There is one Brisbane draftsman who will see that napkin and get excited. Your rough ideas get the creative juices flowing and the questions started. As you sit together during your first consultation you begin to feel the excitement, too. When the person providing your drafting solutions gets excited it is contagious. The quality of the drawings increases when you are working with a firm who loves the work they do. This is the feeling you get when you work with Drafting Concepts Pty Ltd. Their team gets excited by your ideas. They start asking you questions and giving you ideas to help take your rough sketch and turn it into real plans which will turn into your dream home. About the only time you will get a negative statement from a Brisbane draftsman working at Drafting Concepts is when they see an item which will not pass through the permit or inspection phases of construction. 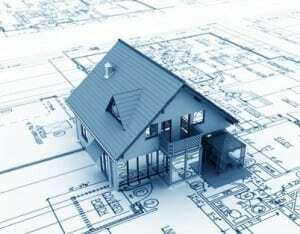 They will guide you to make modifications to bring the ideas back within code so your home can be built. 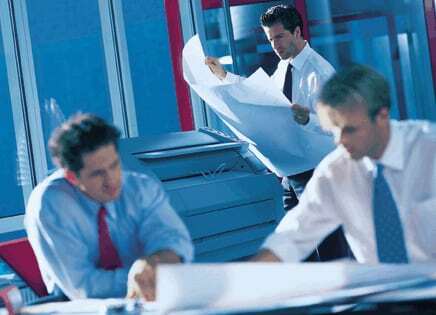 A consultation with a Brisbane draftsman should include many side discussions about cost savings. Your sketches might have some features which are going to cost you more money than necessary. A concerned draftsman will point out ways you can make minor changes and save big dollars. An example of this would be the positioning of rooms requiring water. You can save money when you limit how long the runs for plumbing will need to be. If the draftsman a Brisbane builder or friend suggests does not question you about lifestyle you should be a little concerned. They should be trying to determine what changes might be important for you and your family. Think about items like electrical outlets, network cabling for shared internet, and other items which are nice for modern conveniences. Did you include measurements on your napkin sketches? You probably gave no thought to how those measurements might affect your construction costs. Many times making simple changes in dimensions of just a few inches can make dramatic differences in costs. It may help reduce the number of cuts required by the builder. It may change the levels of scrap which are produced. 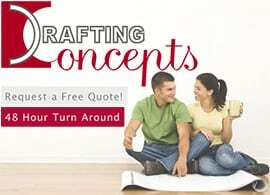 The team at Drafting Concepts understands those simple little times can make big changes in your final cost. Reducing the costs of materials and labor might save you hundreds or even thousands of dollars. These simple little details are what make it important to choose a draftsman Brisbane residents have confidently used for years. They know how to make these tiny adjustments without restricting your dreams. 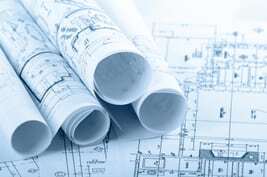 Daryl Wood of Drafting Concepts Pty Ltd recommends you start off by requesting a free quote for your construction drawings. During this phase they will listen to your ideas and start the question and answer phase which helps both you and their team determine how to make the design even better. The real fun comes once the drafting solutions begin to take form on their computer or on paper. You can see your dream home taking shape before the first shovel full of dirt is turned over.